Between black and white there are infinite shades of grey. This particular shade was created to offer a strong, almost metallic intensity. Antique Grey reflects the fascinating allure of handsome pewter table ware, trinkets and ornaments that have stood the test of time. 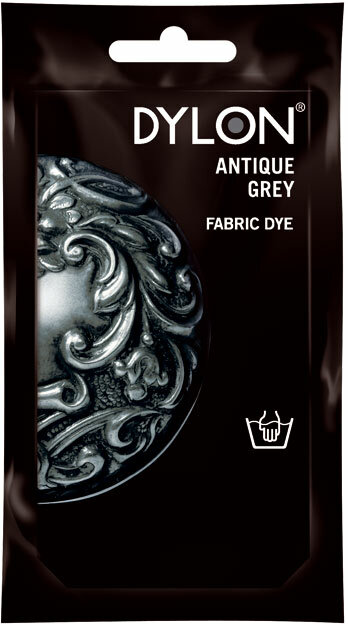 This colour brings subtle sophistication to any wardrobe, paired with black or rich red tones this shade of grey looks fabulous.